For me this is a rare foray into the world of Quorn, but imitation meat is all the rage in the vegetarian restaurants of Hong Kong. In my own kitchen I prefer dishes that let the vegetables shine, but I quite like the occasional bit of fake meat in restaurants here as it provides my only opportunity for trying the local delicacies (or imitations of them, at least – the “meat” tastes pretty authentic to me, but I haven’t tasted the real thing for 18 years so I’m probably not an accurate judge). 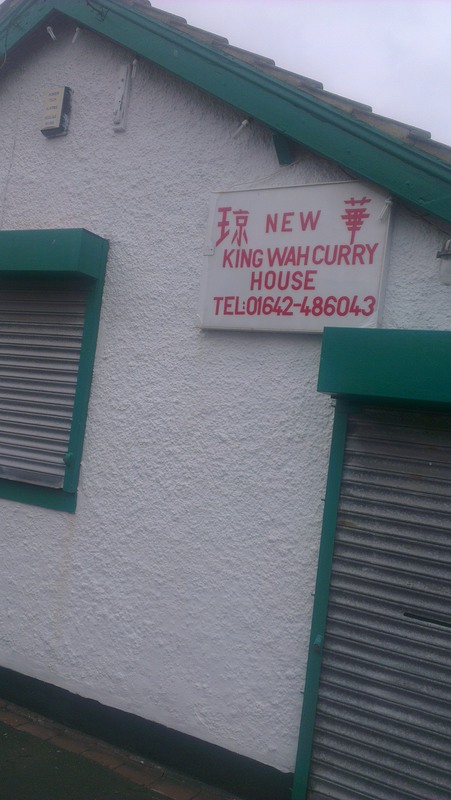 The first vegetarian Chinese food I ever tasted was not quite so ambitious or refined as the imitation meat: it came from this charming establishment, the New King Wah Curry House, a little takeaway in an alley behind a fishing boat/car park in my home town, Redcar. 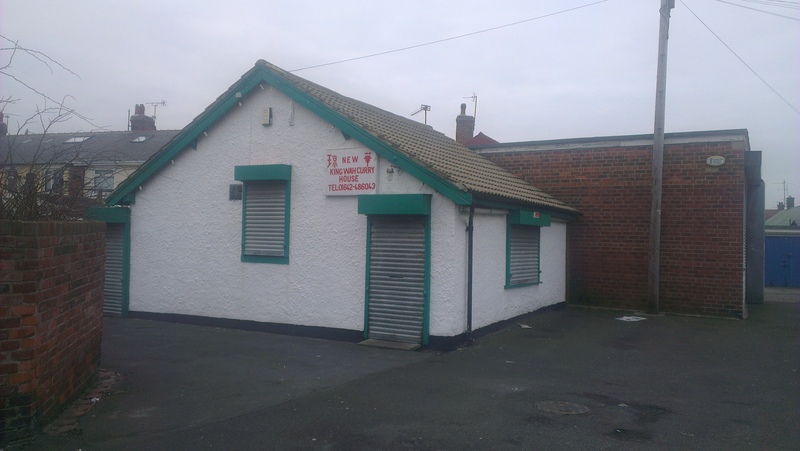 Greasy fried rice and crispy spring rolls were my favourites when we called in for family special occasions – mock meat was not on the menu. I don’t think I ever imagined back then that I’d end up living in this neck of the woods! 1. 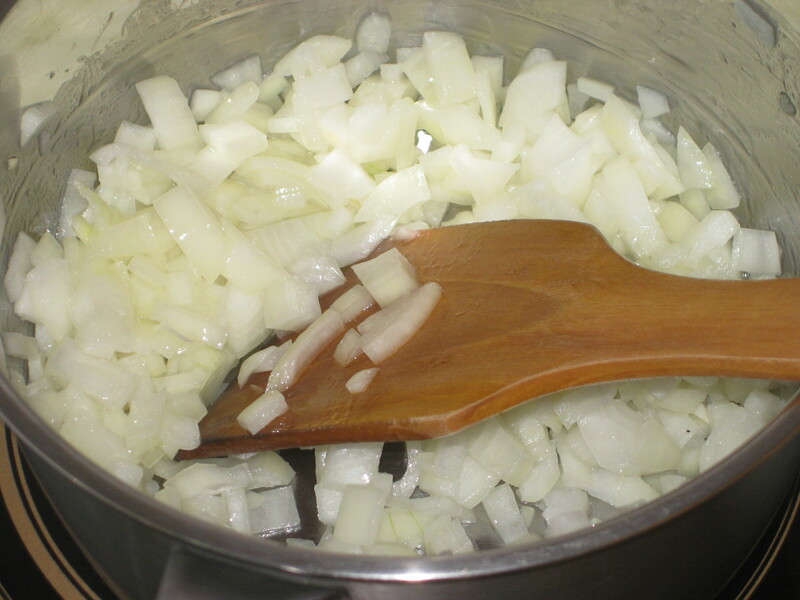 Heat the oil in a pan and gently fry the onion for about 5 minutes until soft. 2. 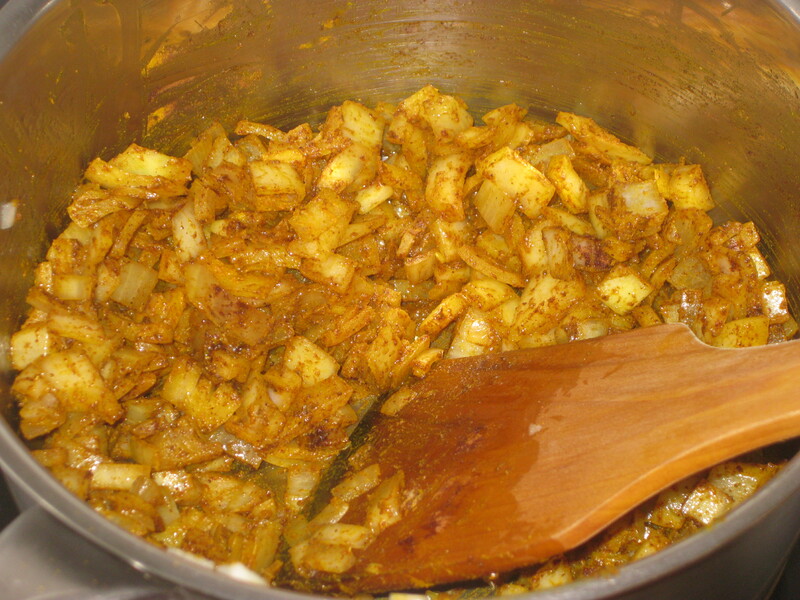 Add the spices and stir through for another minute. 3. 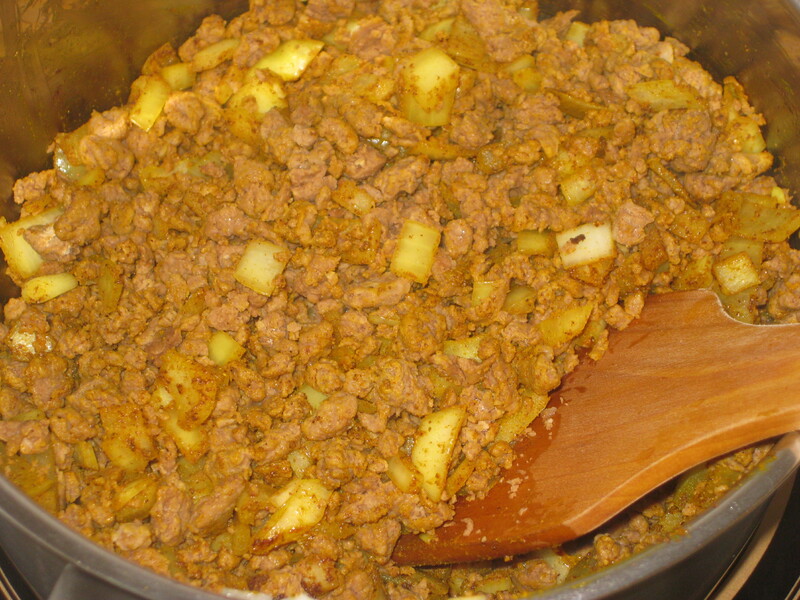 Then tip in the mince and stir until everything is well combined and coated with spice. 4. 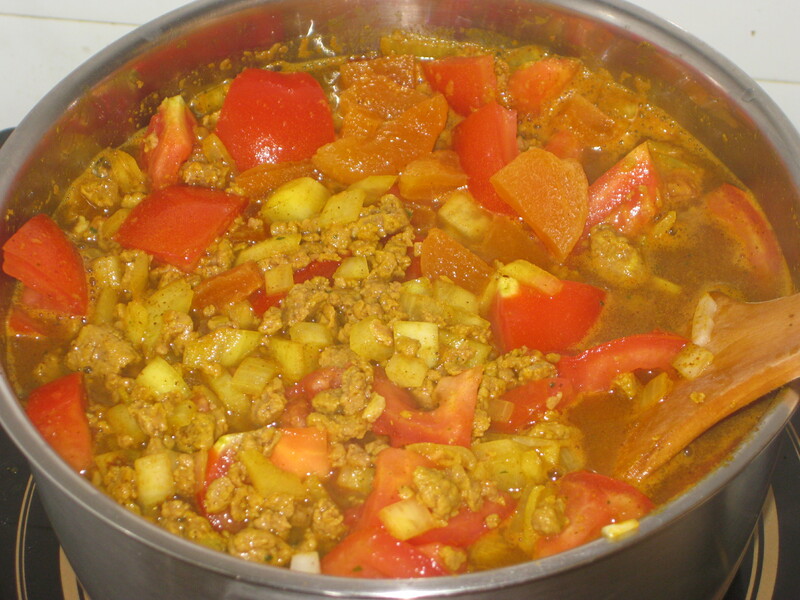 Add the tomatoes and apricots, then pour in the stock. 5. 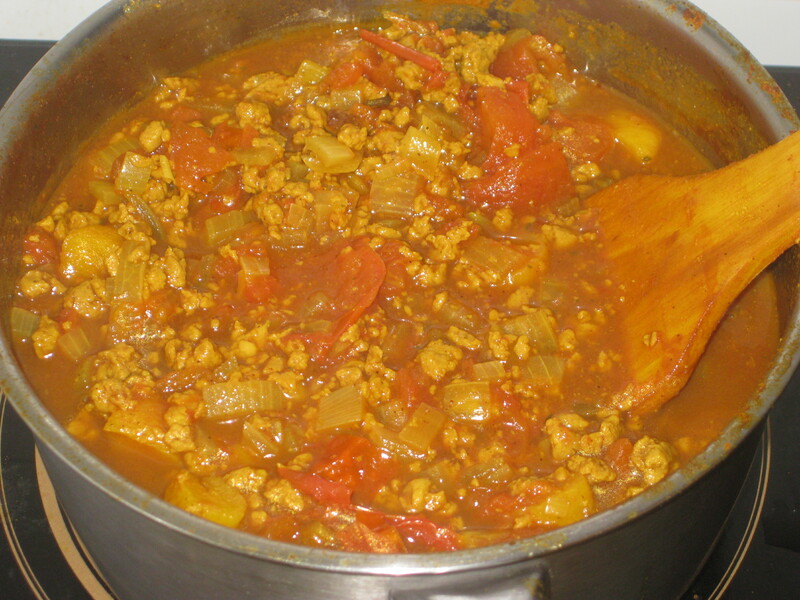 Simmer gently for 15-20 minutes. 6. 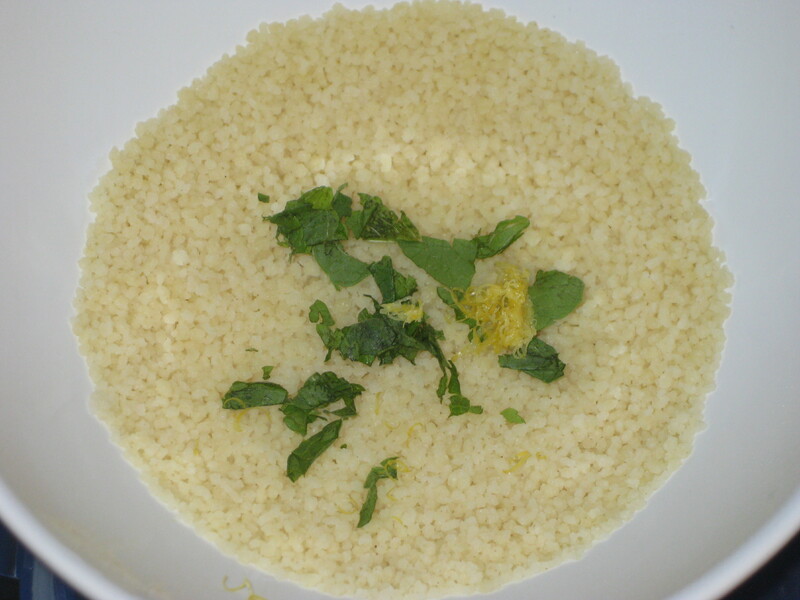 Meanwhile, prepare the couscous according to packet instructions – basically by pouring the water over the couscous. Fork through the lemon zest and mint leaves. 7. 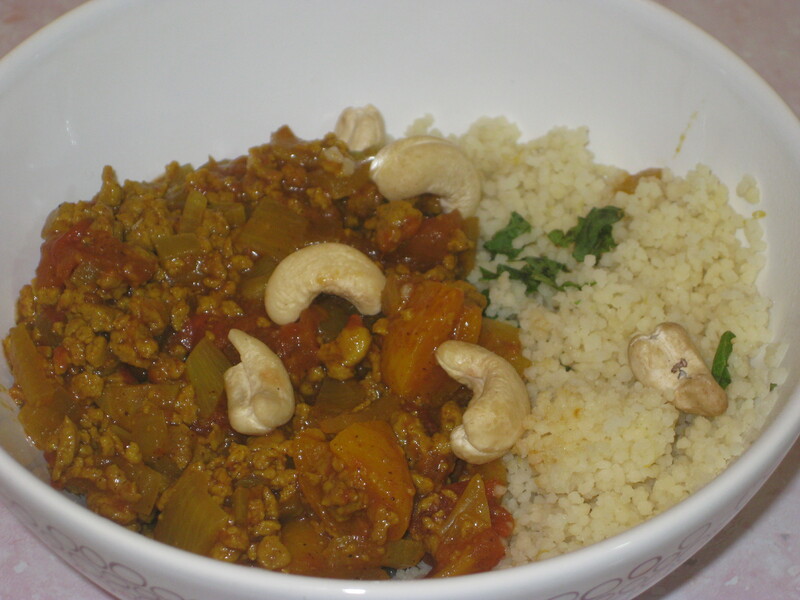 Serve the couscous and mince, scattered with cashews. 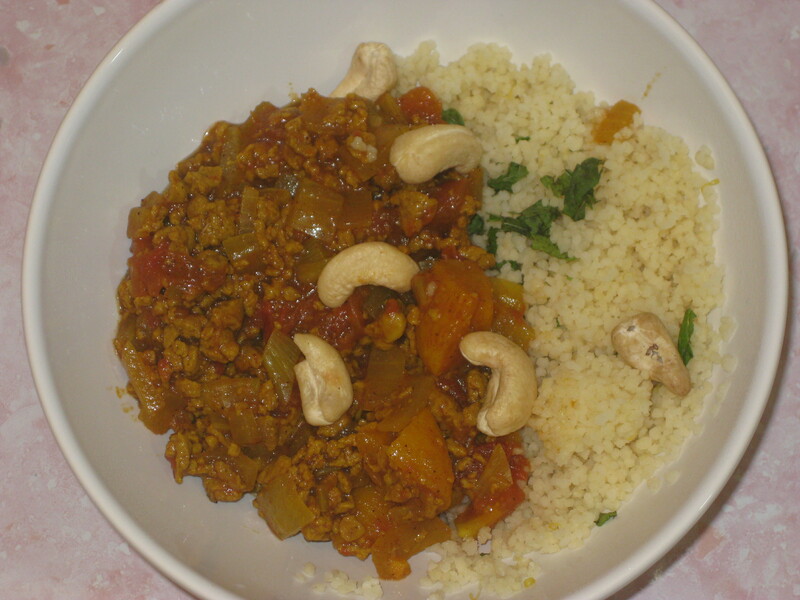 This entry was posted in Vegetarian Recipes and tagged cooking with Quorn, couscous, Moroccan mince, Moroccan vegetarian food. Bookmark the permalink.